Miami Cigar & Company announced on Wednesday that they will be handling national distribution of Barrel Aged by Karl Malone. 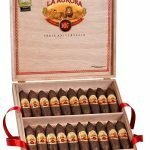 Introduced at IPCPR 2018, Barrel Aged by Karl Malone is a collaborative effort between the NBA legend and La Aurora Cigars, Santiago, Dominican Republic. 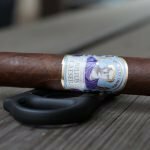 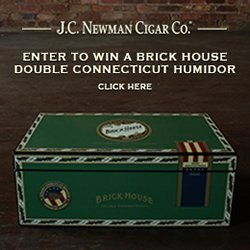 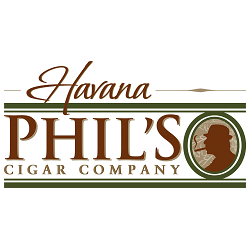 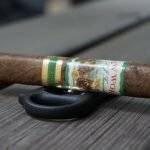 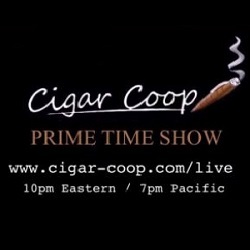 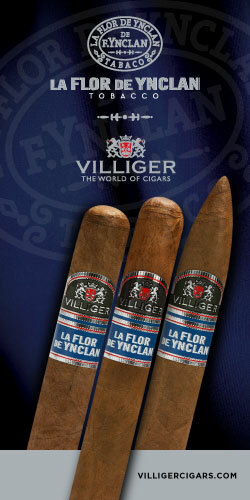 The cigar will feature an Ecuadorian wrapper, Brazilian binder, and fillers from Peru, Nicaragua, Brazil, and the Dominican Republic. 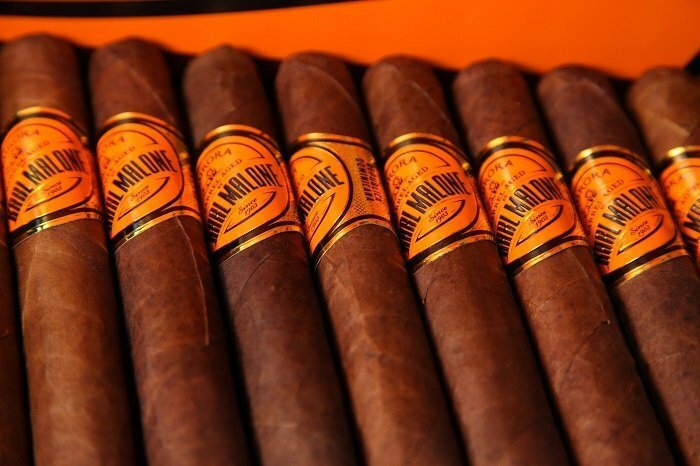 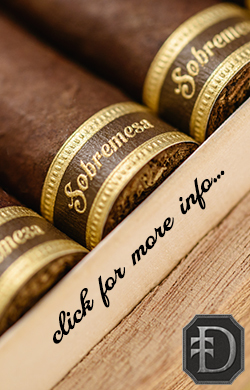 Presented in Churchill, Robusto, Belicoso and Sumo Toro they are slated for shipping to US retailers in March, 2019 in the $9-$12 price range. 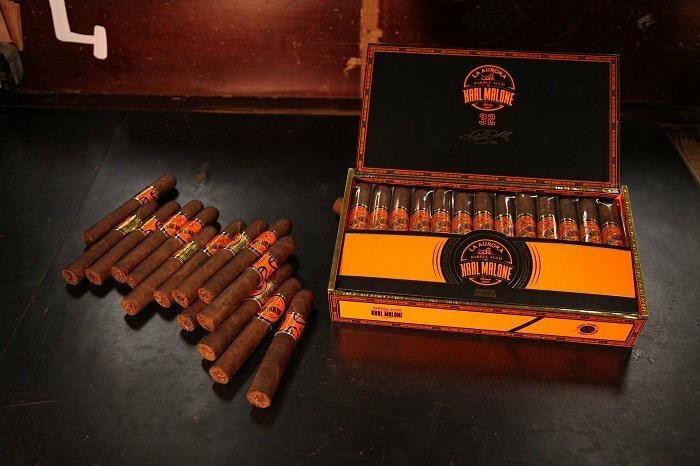 Barrel Aged by Karl Malone Miami Cigar Co.